Mia Harrison "And then we proceeded to waste half our day. 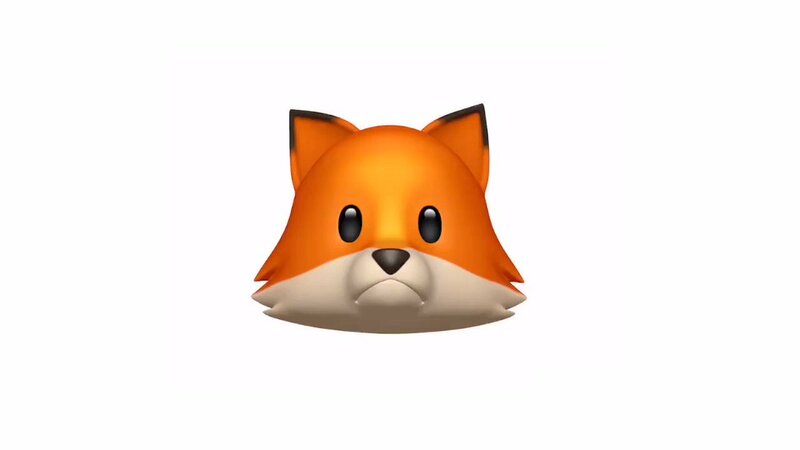 #animojikaraoke #iphonex #queen #bohemianrapsody #carriedaway"
The case for the case for UI backwards compatibility is arguable weaker than the case for API backwards compatibility because API backwards compatibility has a lower cost – if some API is problematic, you can make a new API and then document the old API as something that shouldn’t be used (you’ll see lots of these if you look at Linux syscalls). This doesn’t really work with GUIs since UI elements compete with each other for a small amount of screen real-estate. What are the Most Disliked Programming Languages? As seen on Stack Overflow, high correlation of "least disliked tags tend to be fast-growing ones." addyosmani/critical Extract & Inline Critical-path CSS in HTML pages. Powerful Start in Sketch If you're starting with Sketch, these are the tools to get started with. Jen Simmons | Writing Modes | CSS Day 2017 How CSS renders text left-to-right, right-to-left, and top-to-bottom … in both directions. technically, the committee is named unicode. the spec and character set is named "unicode's monster"
ES Modules: Default imports are not namespace imports! The subtle, confusing difference between the single export (CommonJS), and "my name is default" (ES modules). Define a class that extends another which is defined inline... n times. Code review tip: include at least one reviewer that wasn't involved in feature discussions. If they can't make sense of the code, it won't make sense to anyone a month from now. Agile became synonymous with "speed" because of sprints, velocity, etc. But speed isn't the real problem. The real problems are doing the wrong thing, building to a spec, unfocused resource allocation, etc. He Perfected a Password-Hacking Tool — Then The Russians Came Calling How Mimikatz, a tool coded by a French government IT manager in his spare time, became the favorite password stealer of hackers worldwide. Brendan Seerup "Probably the best leaving present you can get somone in your security team on thier last day"
A cautionary tale in artificial intelligence tells about researchers training an neural network (NN) to detect tanks in photographs, succeeding, only to realize the photographs had been collected under specific conditions for tanks/non-tanks and the NN had learned something useless like time of day. Deflationary money is reactionary. It rewards people for being first, not for being productive. It encourages people not to spend and not to invest in something other than money, which is bad for economies. Moderate inflation, contra-gold bugs and Austrians, is a good thing, as it devalues effort from the past. It’s great that you did something wonderful 40 years ago, but what you do today should matter more. dead inside "I call this the “might make another sandwich might not”"
Phil Jones "Every time I passed this bike rack I thought it looked like a vending machine. So, I hand painted a giant chip bag to go inside it." Stringdrive Cool tech. Bike chains are messy, so why not replace them with swing arms and elastic strings? Freelancer marketplaces are markets for lemons. You should not sell your labor through them. I promise you: you CAN do better. Tom "This looks like a mad sesh till you find out it’s a combine harvester in a cotton field"